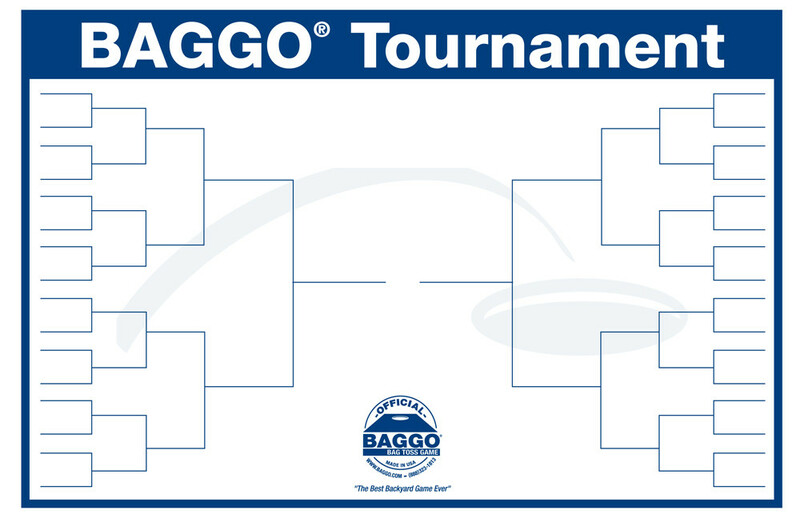 Grab a laminated Baggo Tournament Bracket, great for any occasion. The bracket can be used with a dry erase pen (not included) for continuous use! Customize this tournament bracket for only $10! Give us your text & we will place it at the top of the bracket in place of "Baggo Tournament". You may also request a specific color in the text box. Go ahead, have fun! Need a Double Elimination Bracket? We have those too! Make it a Double Elimination Bracket!